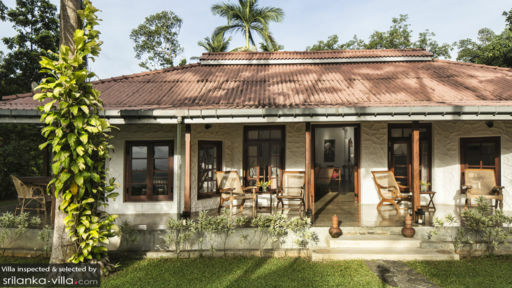 Pinnawala is a village located just 15 minutes’ away from the town of Kegalle. Not too far from Kandy, Pinnawala serves as a great base for day trips to explore around the region. Villas in Pinnawala is surrounded by lush green jungles and hills. 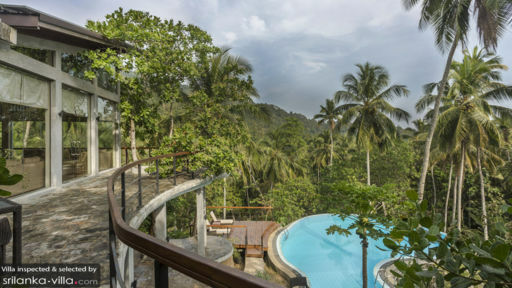 With a sparkling swimming pool, expansive gardens and stunning views, it is ideal for travellers seeking a relaxing and peaceful holiday. Pinnawala has many attractions worth visiting. Check out Mackwoods Tea Museum, Iparanigama Theme Park, and Pinnawala Open Zoo that are all close to one another. About two hours’ drive away lies Dambulla Cave, a temple complex known for its 14-metre Buddha statue and striking wall paintings, definitely worth visiting!